Wouldn’t you love to get rid of a cold sore in just one day? 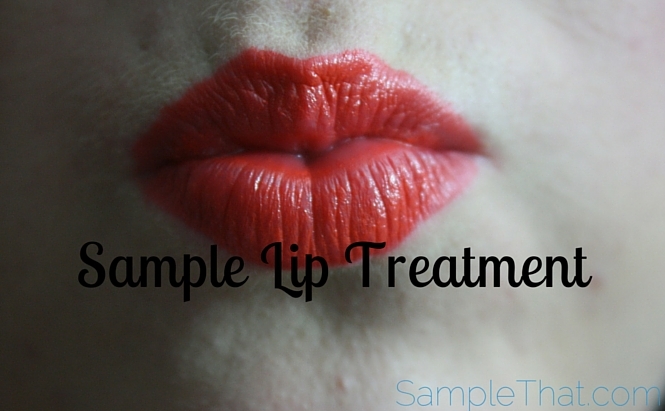 Swissbolm Deep Healing Lip Treatment can help make that happen. Send in your info for your FREE sample!